From class clown, to world class clown. Mike Dada has truly, been honing his craft since recess. Stuart Every; CEO of Dolphin Creative Dubai Streetfest UAE 2011-16, BUBBLES AND BALLOONS FEST 2011-2016 Dubai UAE. BUBBLES AND BALLOONS FEST 2015 Qatar. This international festival, street and corporate performer has been astounding audiences around the world for almost a quarter century. 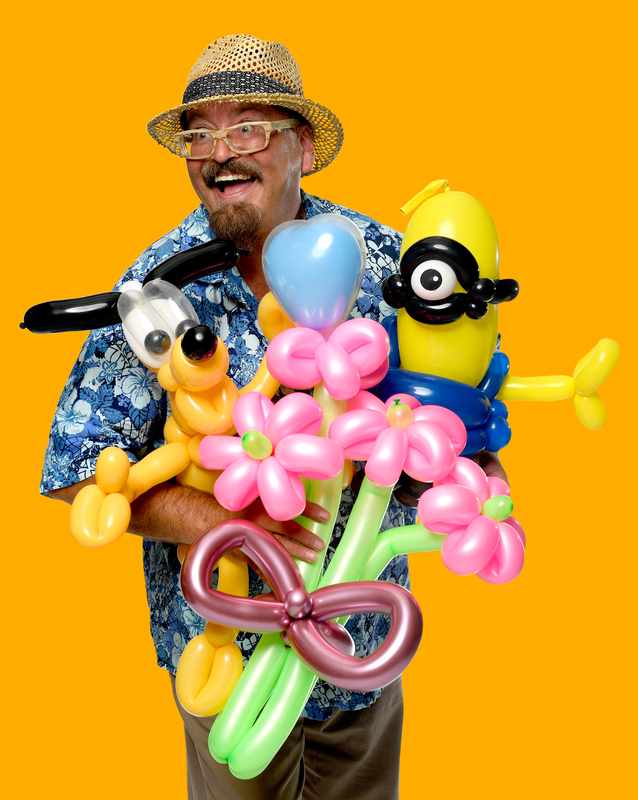 Incorporating physical comedy, stand up, pop culture, and a lot of latex, The Balloon Dog has created a truly unique and hilarious experience that is easily adaptable to any environment. Delicate works of original art, coupled with the timeless beauty of a high quality family fart joke.